The next focus for Toast, Barash said, is figuring out the labor side of the equation. That comes down to helping restaurants not only find new employees, but also figure out how to retain them in an industry with a significant amount of turnover. Attacking the hiring part of the problem is one approach, though there are other approaches like Pared, which looks to turn the labor market for restaurants into an on-demand one. But there’s obvious low-hanging fruit, like making it easier to switch shifts, among other things, Barash said. 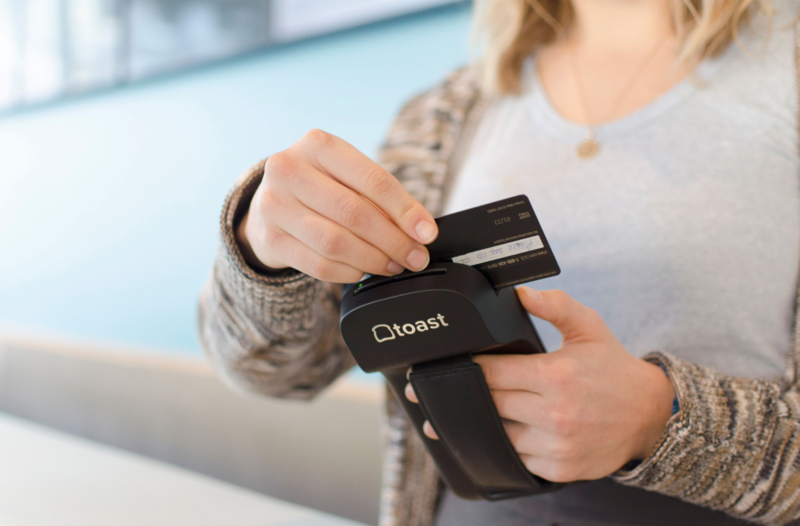 Toast isn’t the only startup looking to own a point-of-sale and then expand into other elements of running a business, though. Lightspeed POS, which also offers a pretty large set of tools for brick-and-mortar stores — including restaurants — raised $166 million late last year. There are also the obvious point-of-sale competitors like Square that, while designed to be a broad solution and not just target restaurants, are pretty widely adopted and can also try to own that whole restaurant management stack, from clocking in and out to getting reports on what’s selling well.